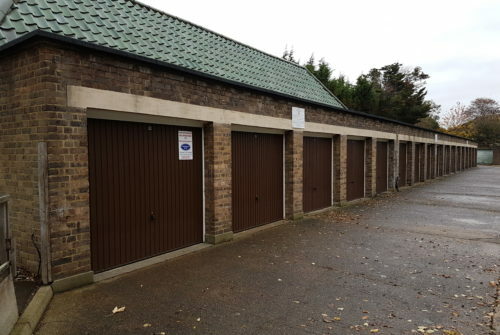 Owning a number of lock-up garages can be a profitable investment. 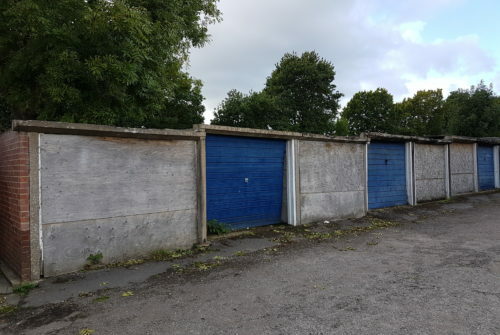 But for many individuals and organisations letting & managing lock up garages can be a time-consuming headache and a distraction from 'normal' business. Stephen Davies, Director of Brechin Holdings Group discusses how Courtman & Co maximise the assets of their garages, whilst saving them time and money. 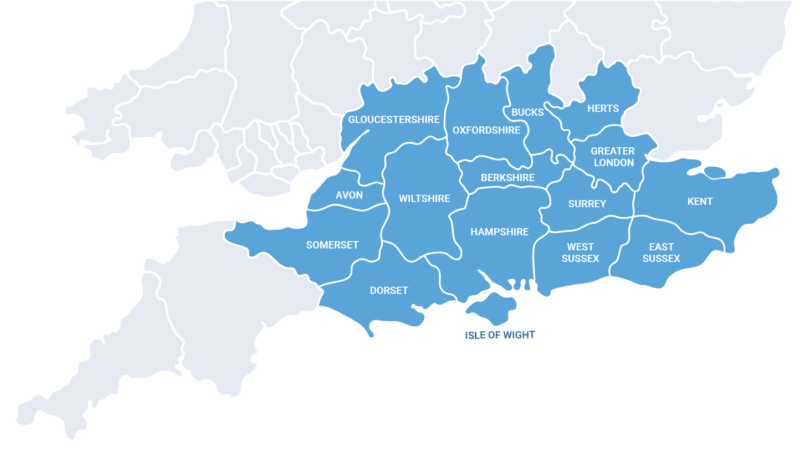 We have the skills and capabilities to protect your investment and maximise your rental income. We help free our clients from the day-to-day involvement in their property investments, allowing them to enjoy the benefits of a reliable income, knowing that we are maintaining and enhancing their properties which is also improving the capital values of the properties. Mr Paul Archard discusses how Courtman & Co took over management of his almost derelict garages that were previously managed by a large national agent, fully refurbished it and now all garages are let producing an excellent return on investment.